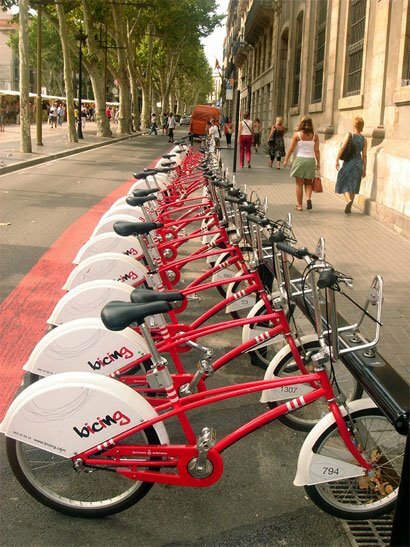 The city of Glasgow is striving to become ‘Electric Motor City’ under an ambitious $250 million dollar plan to create, encourage and spread sustainable transportation options throughout Scotland. Glasgow has been selected as one of five urban areas in the UK to pilot the use of electric vehicles over the next two years. A plan to test 30 electric vehicles in Glasgow has just been given the go-ahead and the government also plans to give drivers who buy new all-electric vehicles a substantial tax break. Electric vehicles are powered by battery-driven motors and therefore produce none of the polluting emissions that traditional cars produce. They also operate much more quietly than traditional vehicles. However, their range is limited without being recharged. Environmental and transportation groups have applauded the plan, although they highlight the importance of using renewable and clean energy sources for the charging of the vehicles. Duncan McLaren, chief executive of Friends of the Earth Scotland, warns against using coal or nuclear sources of energy, and instead argues that, “We can use renewable power from the wind and tides.” Seeing as Irfan Rabbani, executive member for the environment, has publicly announced the City Council’s goal to make Glasgow “one of the most sustainable cities in Europe,” this just may happen! Want to check out an all-electric car for yourself? Check out this video on the new Chevy Volt, which will debut to the public in 2010. I-GO just got name-dropped by Fast Company magazine. 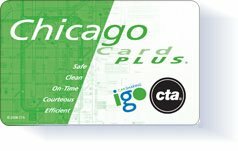 The joint transit smart card we created with CTA—the Chicago Card Plus/I-GO Card—is one of the “12 Ideas to Build On” in the magazine’s May issue article on progressive green cities. Our smart card program gets props for linking various modes of transportation—buses, trains, and automobiles—highlighting the importance of an extended, connected public transportation network. Other innovative ideas featured in the article include the Zero Landfill, Total Recycling program in Taipei, Taiwan; Tucson’s Healthy City Initiative; the Mortgage Foreclosure Protection Program in Philadelphia; and Vancouver’s Green Games initiative. I’m happy to announce that we’ve added 2 new, local businesses to our Chi-Town Rewards program this month! 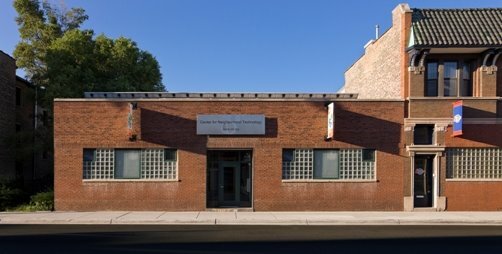 As I-GO members, you can now receive a discount when you visit the Adler Planetarium in Chicago’s Museum Campus or the Green Grocer Chicago in West Town- pretty cool, huh? 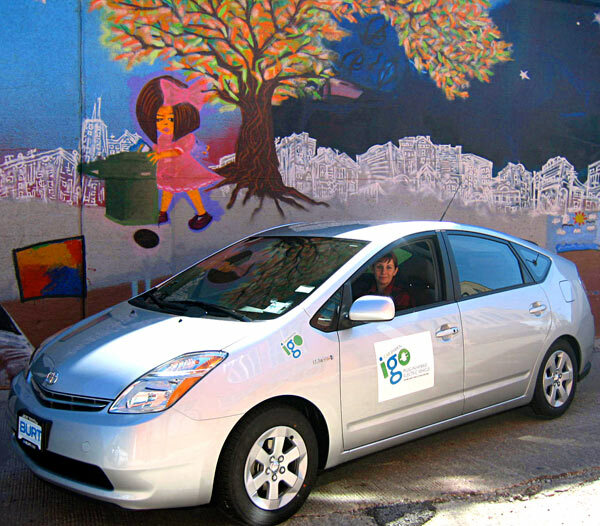 You are currently browsing the I-GO Car Sharing blog archives for April, 2009.